PV Sindhu beat Japan's Sayaka Sato in 46 minutes to enter the women's singles quarterfinals of the French Open 2018. 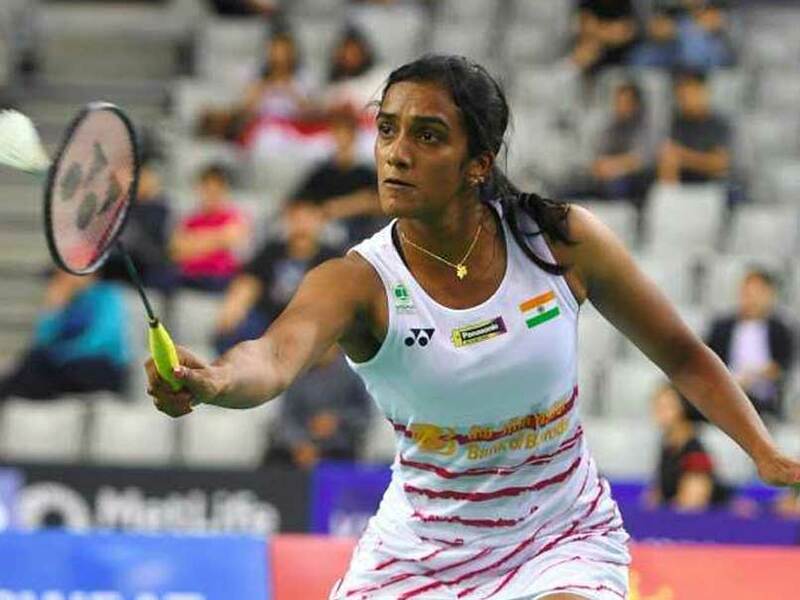 India's PV Sindhu beat Japan's Sayaka Sato in straight games to enter the women's singles quarterfinals of French Open 2018. 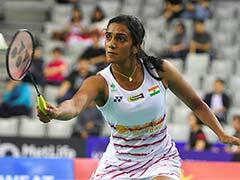 The Indian looked in total control of the match from the word go as she trumped her Japanese opponent 21-17, 21-16 in a match that lasted 46 minutes. The Indian led her opponent 11-5 at mid-break of the first game. Sindhu controlled the momentum of the first game, not allowing her opponent to settle down. Sindhu played with ease while Sayaka Sato tried to force out points. Sindhu's solid court movement and shuttle placements were the highlights of the first game. There did come a point in the match after the break when Sayaka Sato took the control over the rallies as she attacked the Indian with a flurry of smashes down the line. Two unsuccessful challenges by Sindhu saw Sayaka Sato close down the points gap and level the game at 16-16. However, Sindhu held her nerves and claimed the first game 21-17 in 22 minutes with a powerful cross-court smash. Sindhu continued her dominance in the second game as well. Sayaka Sato tried hard to counter but Sindhu was initially too good for her and the Japanese trailed Sindhu 4-11 at mid-break of the second game. The Rio Olympic silver medallist took a quick 3-1 lead in the second game. Two unforced errors by Sayako Sato earned Sindhu a 5-3 lead as the Japanese struggled to gain momentum in the match. A 28-shot rally saw Sindhu take a massive eight-point lead at 12-4. The Japanese shuttler provided some resistance after the mid-break in the second game but Sindhu continued to take points with ease. However, Sindhu gave away some points as Sayaka Sato threatened to close the gap. However, with the longest rally of the match, a 31-shot rally, Sindhu took the second game 21-16.